There is always something exciting happening at Hard Rock Cafe San Antonio! From local live music to special offers, our Event Calendar is a great way to get the insider scoop and first look at upcoming happenings. 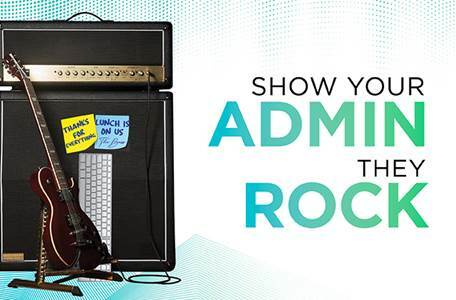 Treat your admin professionals to a well-deserved and delicious lunch at Hard Rock on the River Walk! 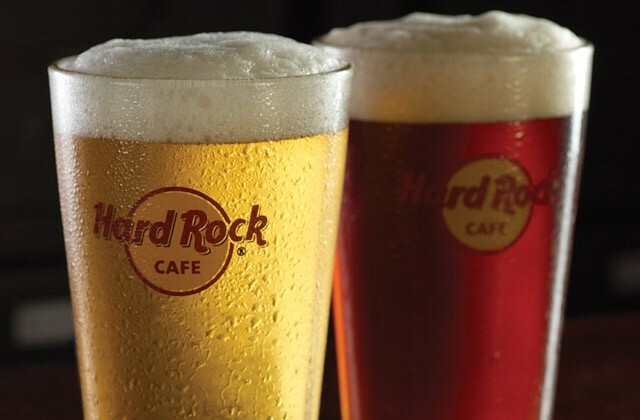 Join us at Hard Rock on the River Walk for Happy Hour! 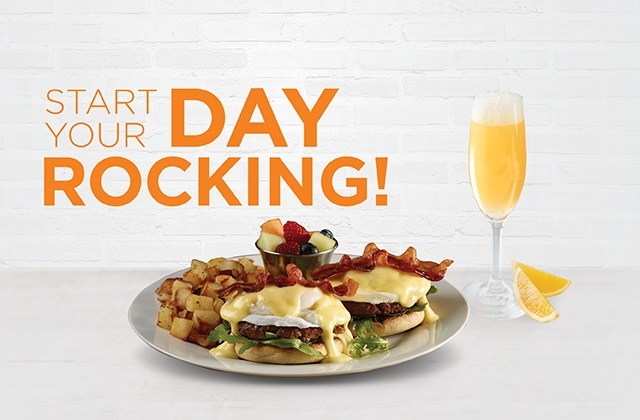 Join us for breakfast or brunch starting at 8 AM everyday!